GLUTEN-FREE, GRAIN-FREE, REFINED SUGAR-FREE, DAIRY-FREE, SPECIFIC CARBOHYDRATE DIET (SCD) & PALEO. 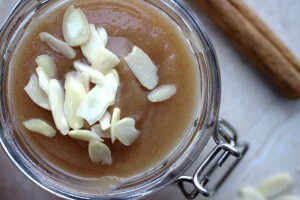 Homemade organic applesauce is one of my “safe” foods. Before starting the Specific Carbohydrate Diet (SCD), my “bland” diet consisted of eating white everything i.e. refined carbohydrates. Now that I know better what I can digest well, eating bland during a Crohn’s flare up means something totally different. I stick to truly digestible foods such as: bone broth, steamed vegetables, gelatin and you guessed it, organic applesauce! 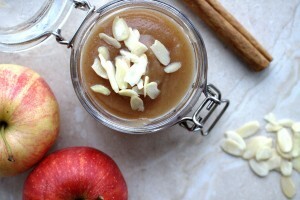 Let’s face it, it sounds boring I know but homemade applesauce with organic apples is one of my favourite snacks. But it’s so versatile too. I often enjoy this with SCD yoghurt, with some of my dairy-free “anglaise” or simply topped with some flaked almonds. Healing, healthy food never tasted so good! 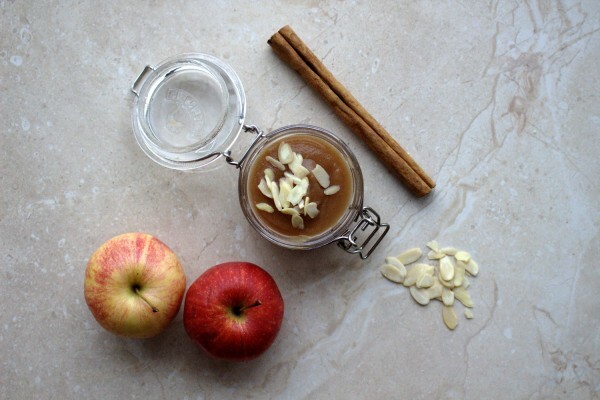 Organic applesauce is a great recipe to make if you have plenty of leftover apples and you don’t know what to do with them. This regularly happens in our house as we tend to stock up on fruit when it’s on offer. We absolutely try to avoid food waste wherever possible. I love being able to create something delicious and nutritious from food that could have been dumped in the past. Of course this is best made with fresh apples but no need to throw out the week-old ones either! A delicious unsweetened applesauce that's versatile and simple to make. 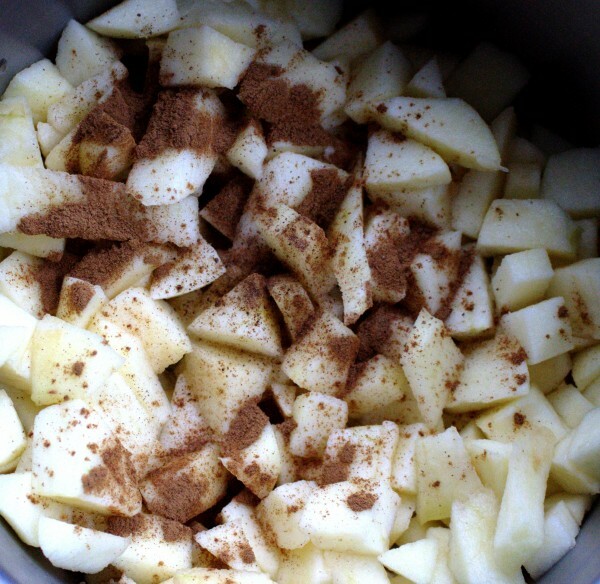 In a pot add the apple, water and spices and place on a low-medium heat. Bring the mixture to the boil then reduce to a simmer and cover the pot, Simmer for 20 minutes or until the apple is tender. 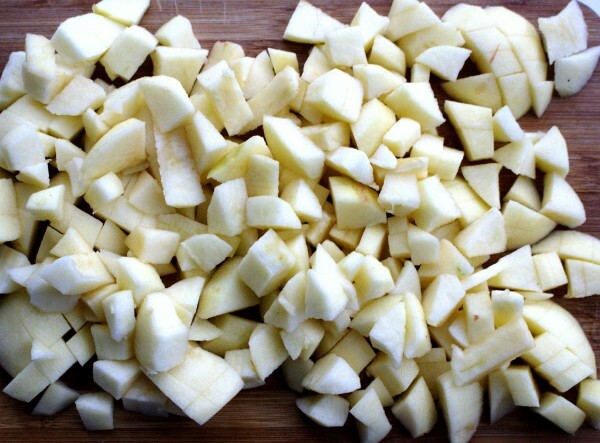 Mash with a potato masher or mix in a blender depending on the consistency you like. I also blitz mine in a blender as I like mine super-smooth.